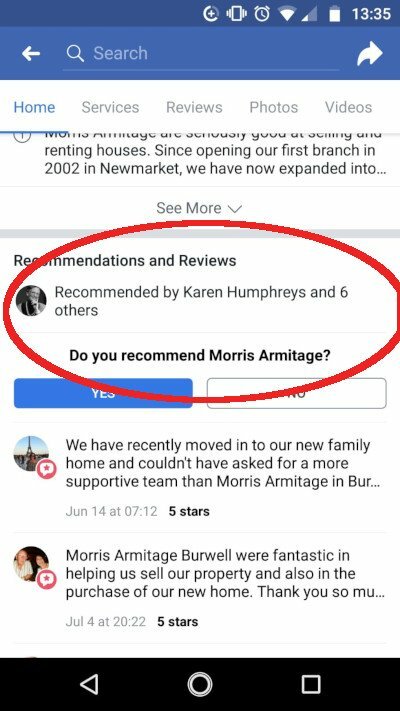 "In Facebook-land 'I hate this' now means 'I recommend this'"
If you are using Facebook pages to get information on businesses, be aware that the number of people who ‘recommend’ it also includes people who have done the exact opposite. …it says she does! Plus, it adds her scathing review to the total number of people who ‘recommend’ the page. 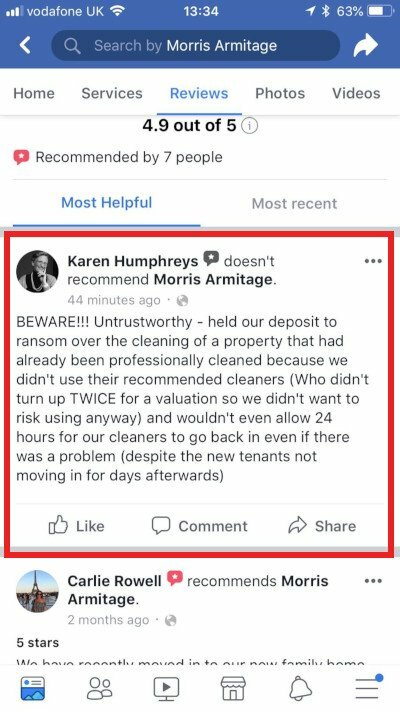 Buyer beware when using Facebook reviews.